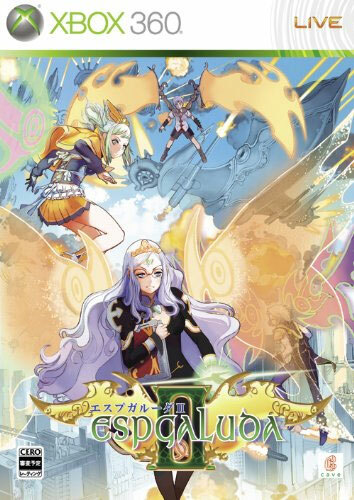 Back once again after the delightful PS2 version and bursting with ideas and inventiveness, enough to put the spark back into the most jaded of veteran gamers, if not a pink bullet or two. 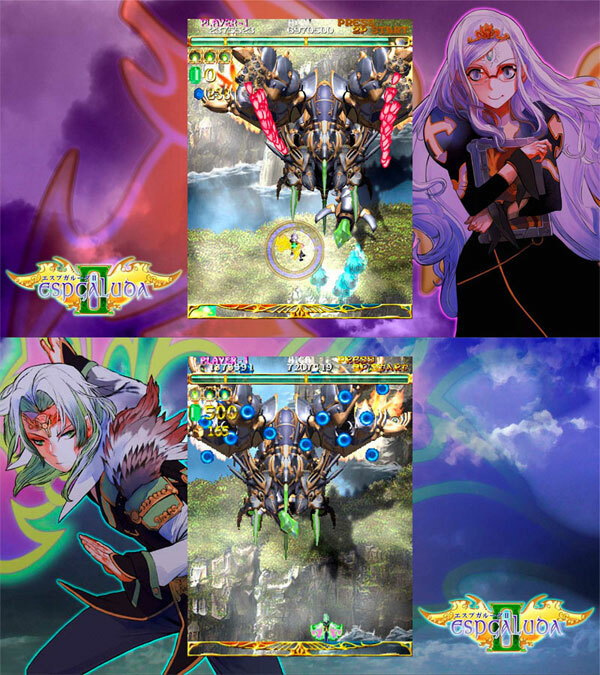 The modes show Caves devotion to its followers: the self explanatory Arcade, the HD capable 360 Mode, Omake or bonus Mode where dicing with death is encouraged to build up the score multiplier, the mish mash Arrange Mode and Black Label where taking hits is the way forward and best to suit Genkis shooter talents. Checking out online play may just make you want to hide away in a deep, dark mountain, but the game is full of wholesome Cave loving and sunshine. Second hand. Cero B: 12 and over. Region Free. Comes with soundtrack. Slight impressions on top corner of manual.